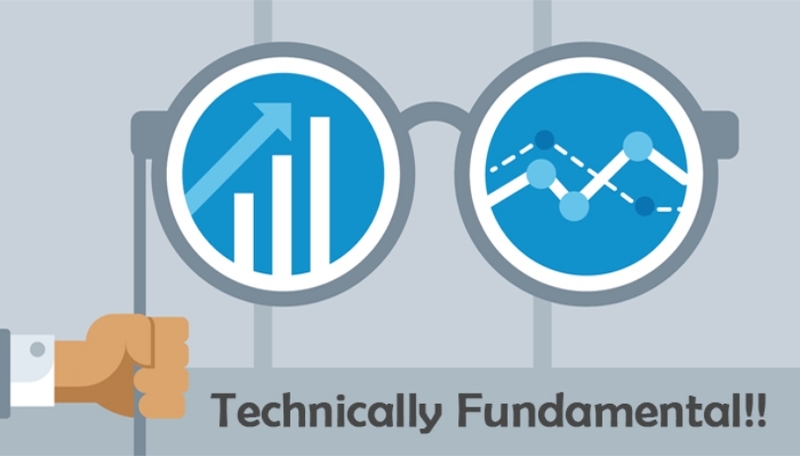 Fundamental and Technical Analysis are Opposite Sides of the Pole—or are They? 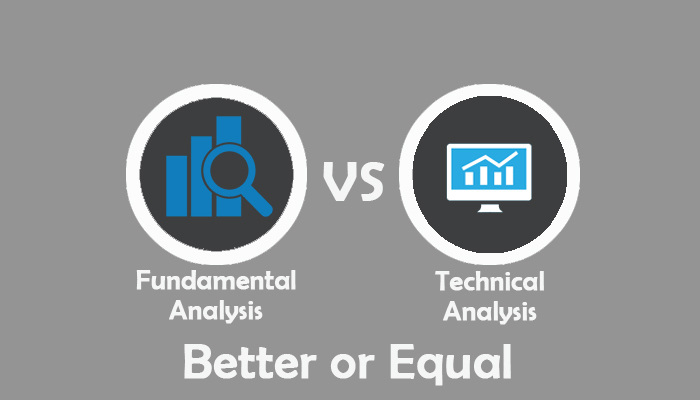 The debate between fundamental and technical analysis is ever-so-existing. In fact, in the stock and Forex market, there are two separate camps, following (and swearing by) each of these methodology. “I rely on technical analysis to make my trading decisions”, say some; while others proudly boast their allegiance to fundamental analysis. The popular belief is that these two methods are poles apart. And that the investors must choose between either of them. However, in reality, today, they two overlap each other. To successful and smart investors, one actually complements the other. Fundamental analysis is a method to make financial forecasts by evaluating how firms operate, how they earn and what is the economic condition of the industry they compete in. This produces a quantitative value which is used to compare the security’s current value to determine undervaluation or overvaluation of the instruments. On the other hand, technical analysis strictly relies on the past market activities like price trends, patterns, trading volume and moving averages to forecast the future of the security. It tells a lot about the psychological aspects of the market. A fundamental analyst factors earnings, expenses, assets and liabilities of the company, while technical analysts focus on the statistical analysis of price movements. For long, fundamental analysis was a go-to method on the trading scene. But with the advent of software and algorithm that has made analyzing trends, patterns and price movements much easier and accurate, technical analysis has become quite popular. Now the question many investors throw around loosely is—which one is better? The correct answer is BOTH! Both are limited in their effectiveness, hence should be used together. The best way to make the right investment decisions is to choose industry or stocks that have strong fundamentals and then cross-check things with technical analysis charts to identify optimal trading time and the perfect entry or exit point.